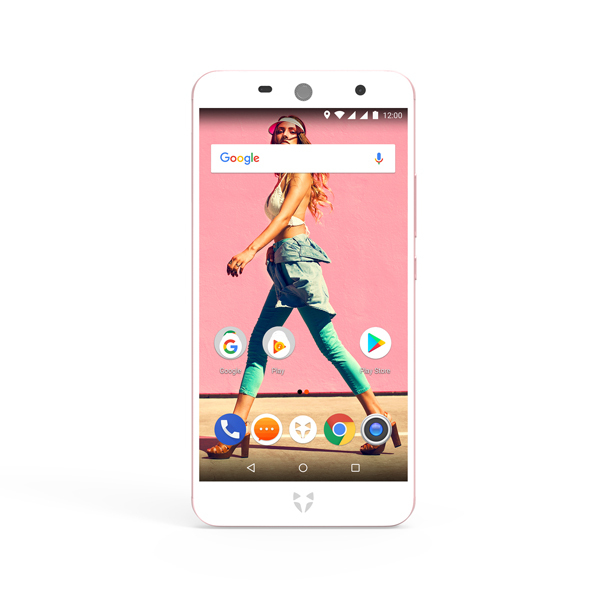 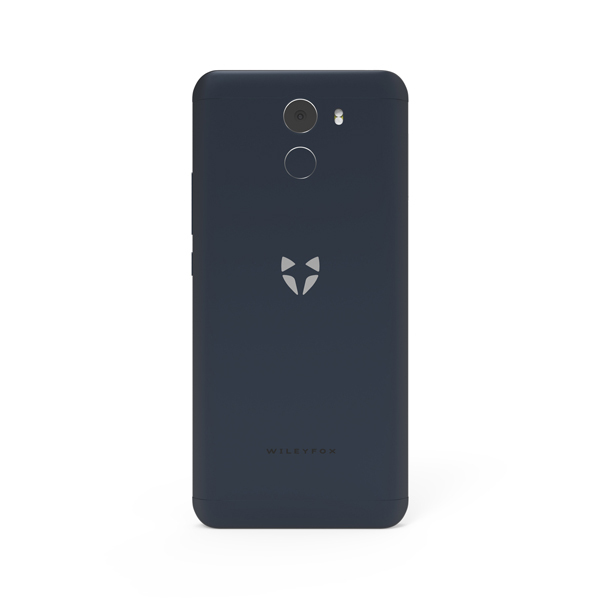 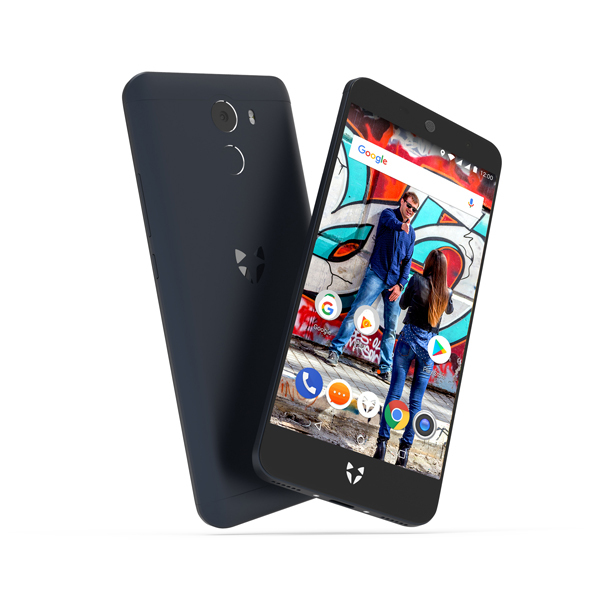 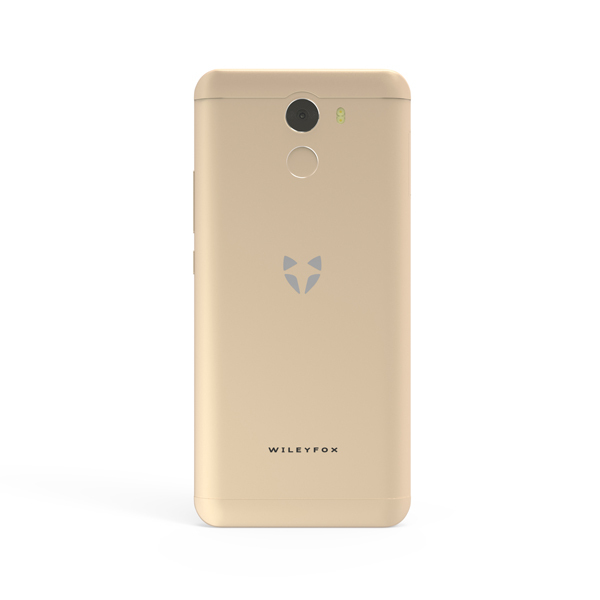 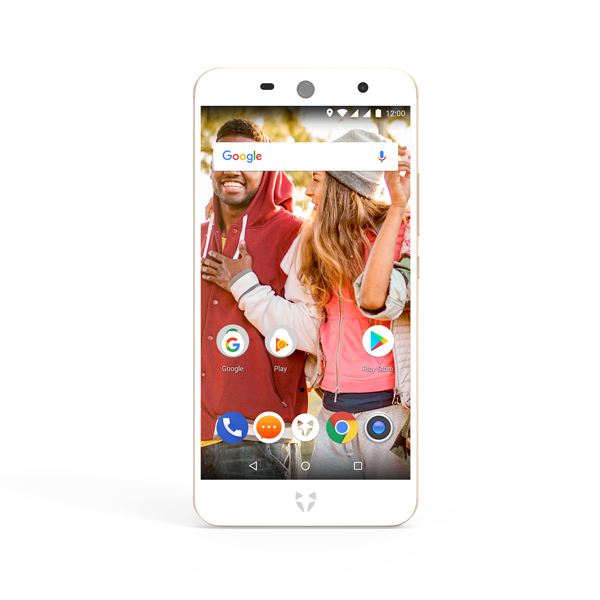 Ultra-fast, ultra-stylish; introducing the powerful Wileyfox Swift 2. 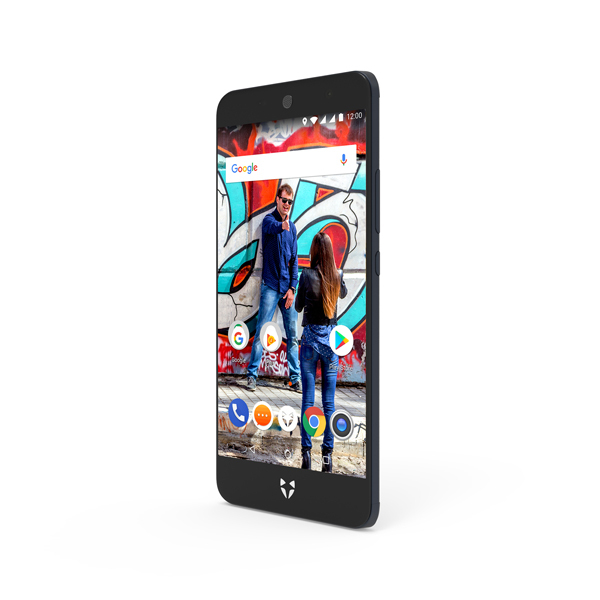 This android smartphone lets you enjoy stunning graphics, unparalleled 4G download and upload speeds and the beloved 8.1 Oreo OS, all in one, seamless system. 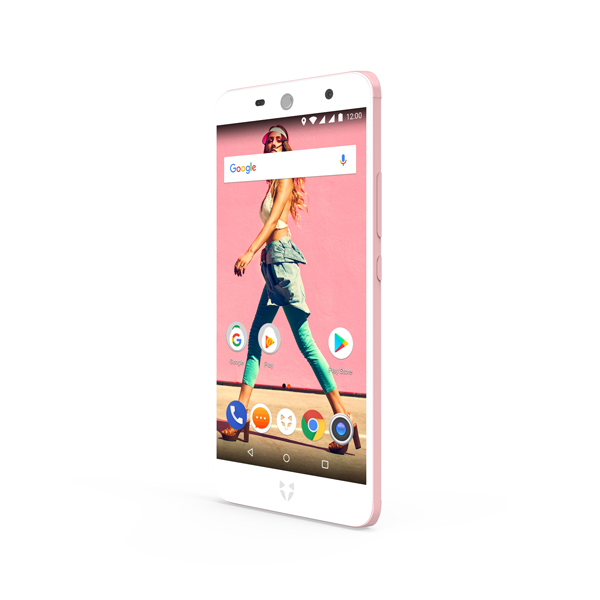 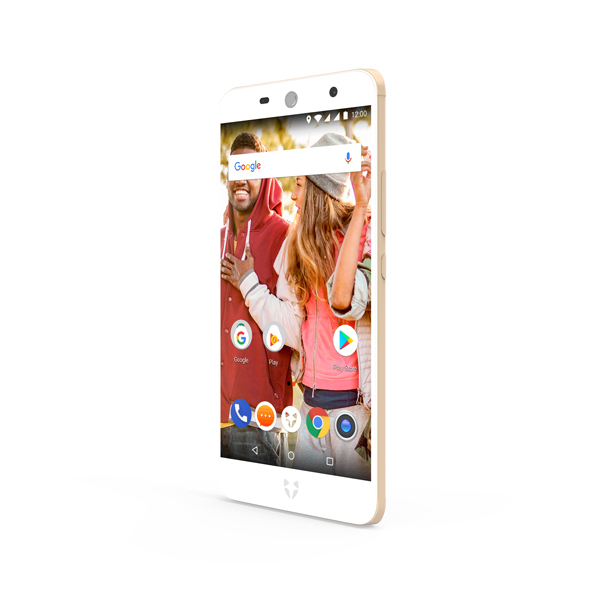 Its crisp, colourful HD display is fitted with tough Gorilla glass for ultimate protection, and it’s slim, lightweight body has been re-designed with a smart metal finish with the use of aviation grade aluminium and two rounds of diamond cutting CNC. 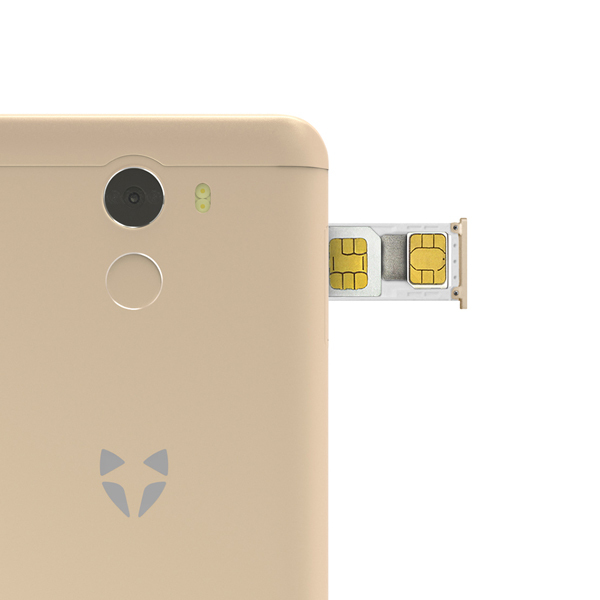 With a 13MP rear camera, you can record and capture all of your favourite moments on the go, and keep them safe with 16GB internal memory, expandable by up to 128GB for even greater storage. 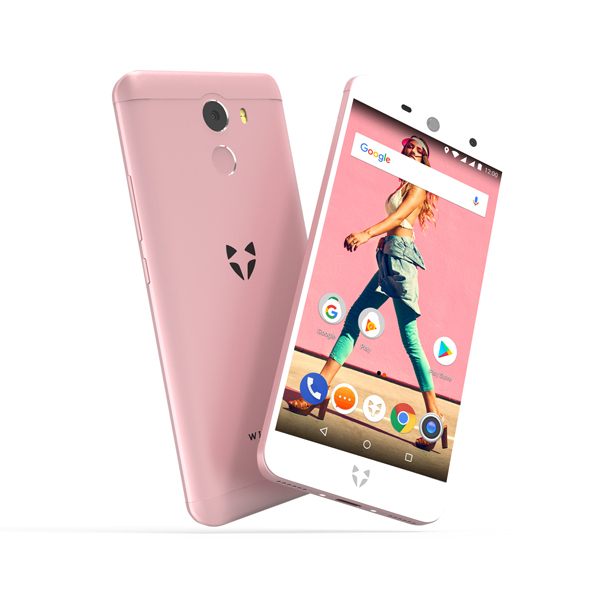 Built with the Qualcomm Snapdragon Octa-Core Processor, matches with Quick Charge 3.0, you can experience power all-round. 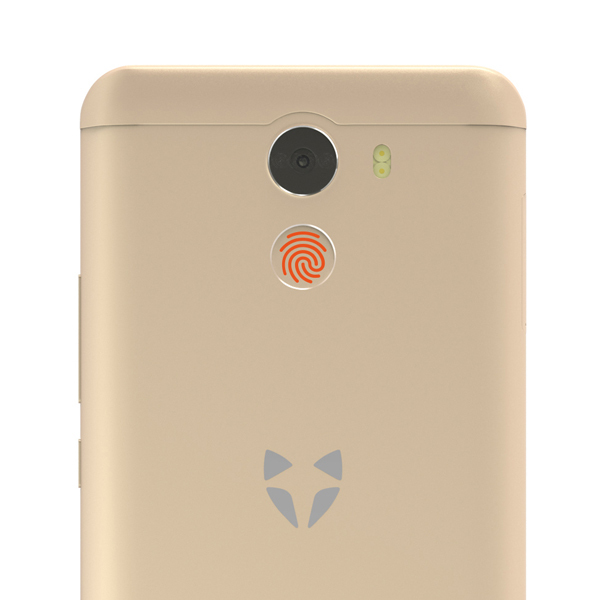 Installed with Android Pay and fingerprint, for effortless on-the-go access and payment. 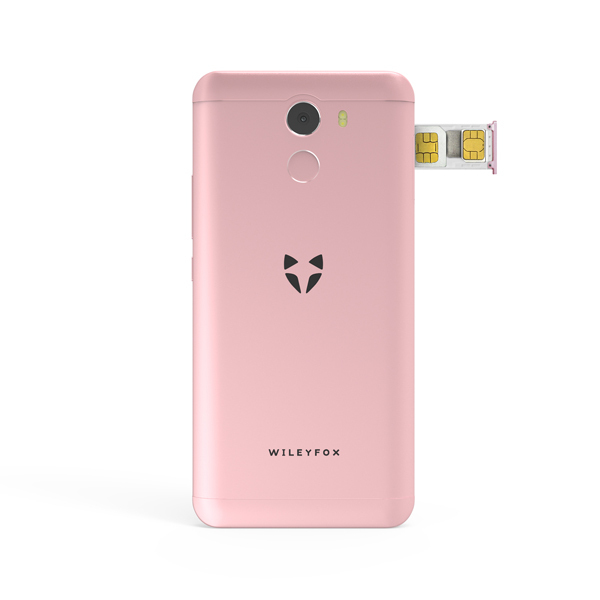 Wiley Fox have worked their tails off to provide this ‘cracking’ offer and so, you’ll be please to know that when you purchase a Wileyfox smartphone on or after the 1st October you will receive: 1 Year 1 Time FREE Screen Replacement. 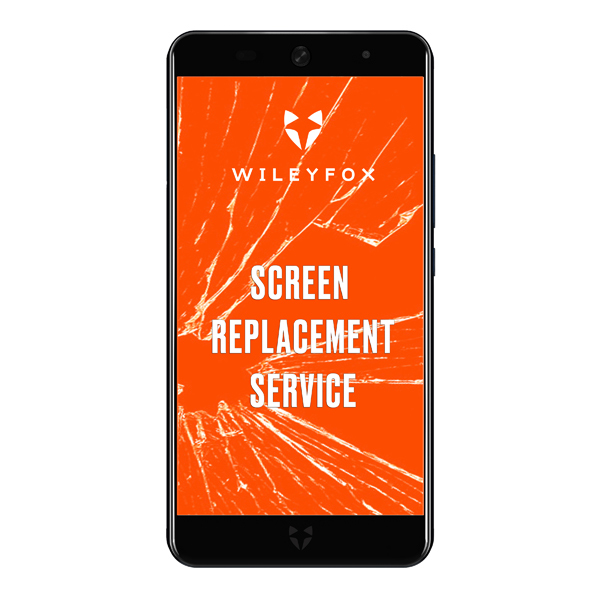 So, if you find yourself with a cracked screen, simply get hold of Wiley Fox at https://wileyfox.com/pages/screen-replacement. 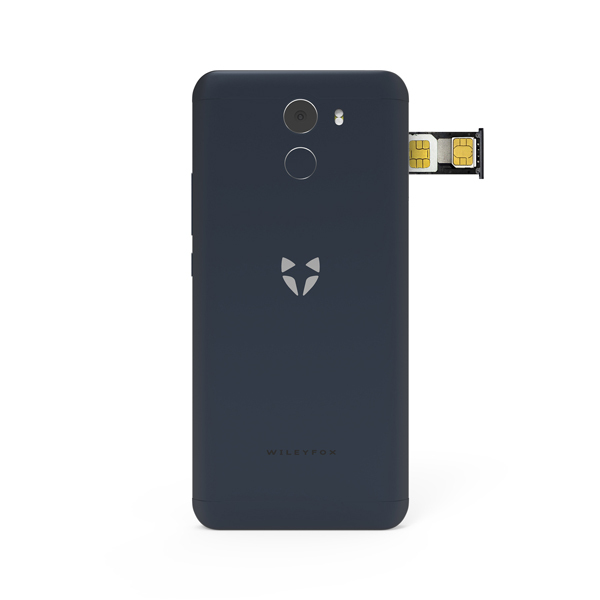 For full terms and conditions for this offer, please visit https://wileyfox.com/pages/t-cs-screen-replacement. 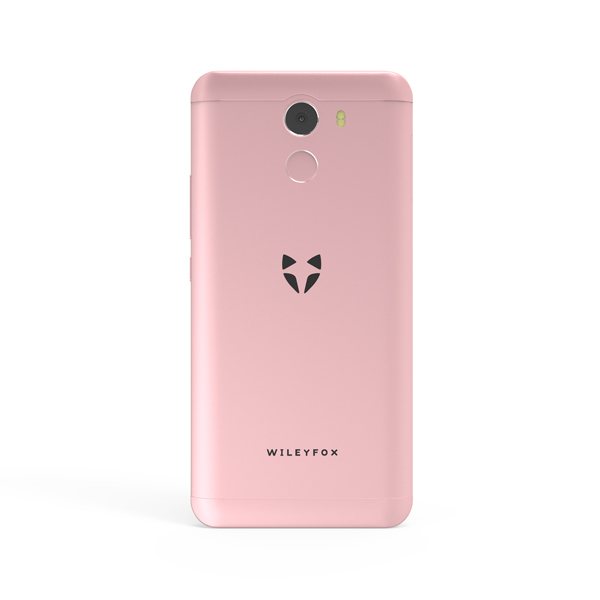 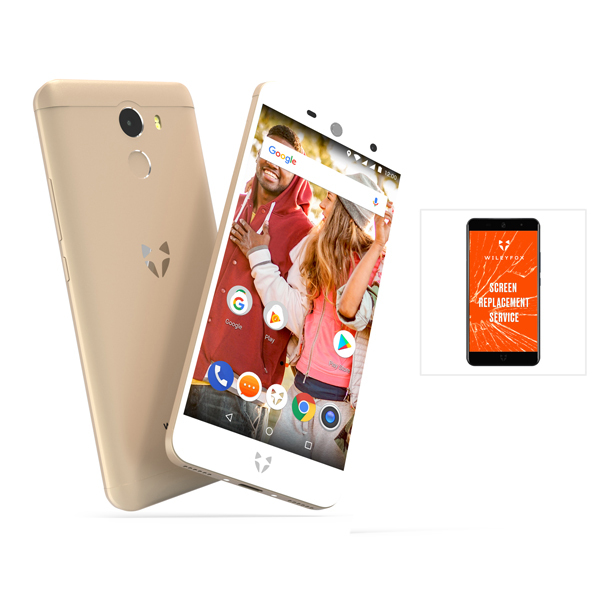 Click here to download the Wileyfox Swift 2 instruction manual. Wileyfox - new and fresh, born in London, challenging and different. 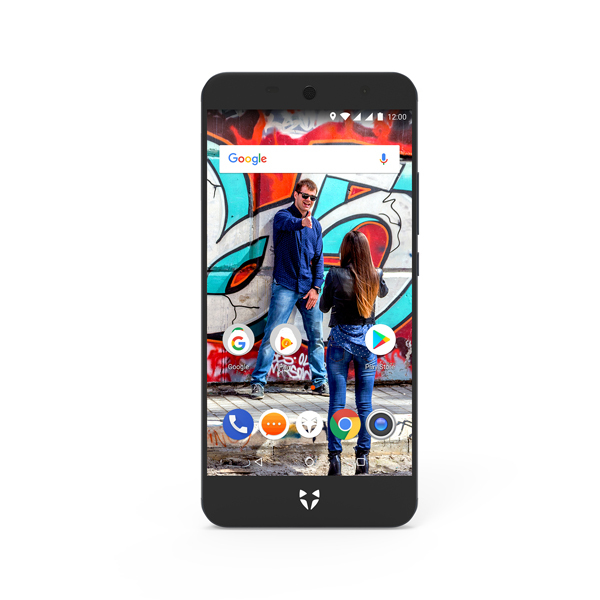 A smartphone brand that provides consumers with a democratic-rich alternative to low-price, high-value Mobile phones.